The triumphant Cleethorpes Academy Year 8 Football Team who won the MAT competition. (Back Row, l-r) Ashton Croucher, Charlie Burden-Whittleton, Harvey Cribb, Matthew Jones, Cadarn Taylor, George Worrall and Sonnie Revell. (Front Row, l-r) James Payling, Jamie Callender, Daniel Callender, Harvey Parker, Kelle McGrath, Sami Charef and Joe Watson. More than 200 students took part in a combined Netball and Football Tournament organised by Tollbar Multi Academy Trust. The Year 7/8 Combined Football Tournament was won by Cleethorpes Academy Year 8 Team, who won 5 games and drew 1. Tollbar and Somercotes Academies came in second and third place respectively. The overall winner of the Year 7 Netball Tournament was Tollbar Academy, with Louth Academy taking the runners-up position. The Year 8 Netball Competition was won by Tollbar Academy. 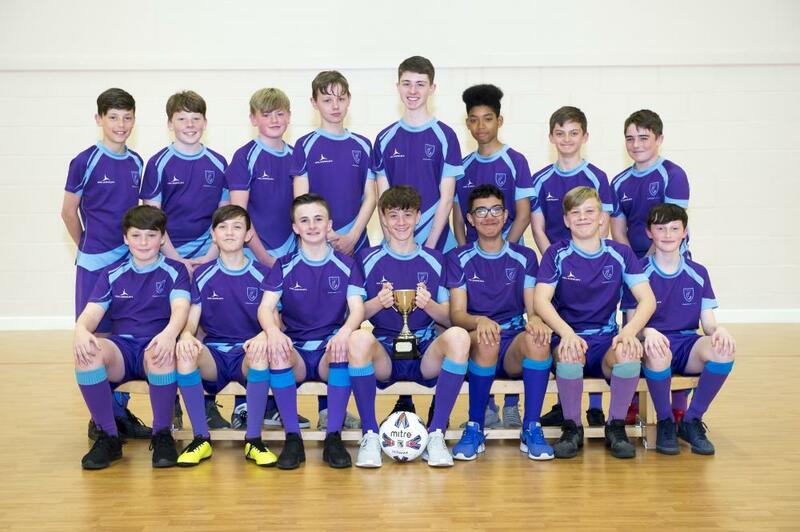 "The summer term will bring a return of the MAT Rounders Competition held at Somercotes Academy, and Louth Academy are also hoping to host an Athletics Competition next term." Simon Blewitt, Curriculum Leader for P.E. 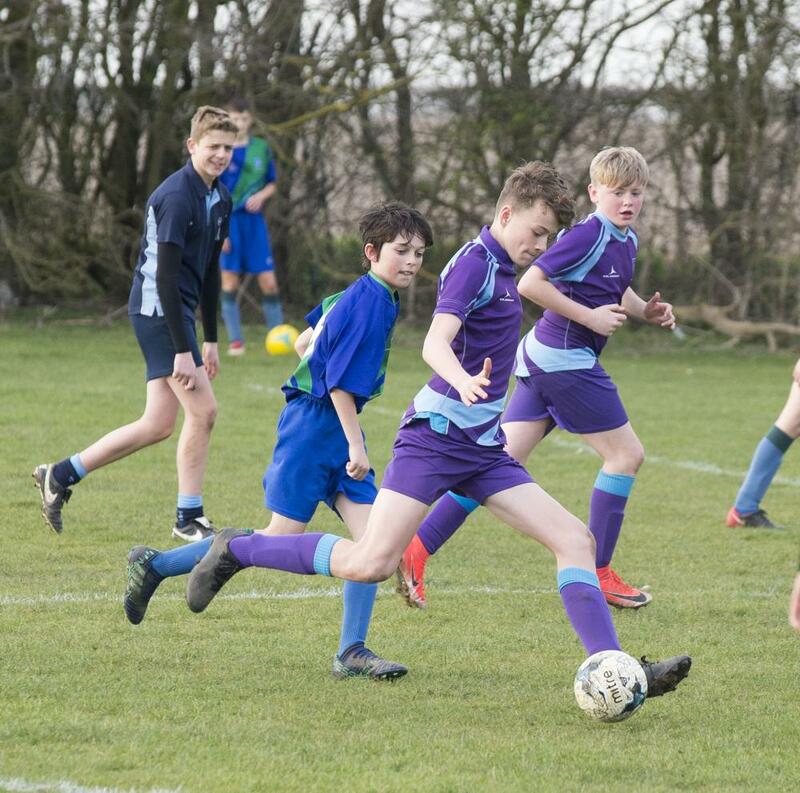 at Cleethorpes Academy, said: "KS3 students from Year 7 and Year 8 took part in this sporting event competing in both the Football and Netball Competitions. Both Netball Teams had respectable finishes, finishing in 3rd and 4th place. "The Year 7 Football Team performed very well overall. However, the Year 8 Football Team were fantastic and won the Football Competition overall, winning five games and drawing one." 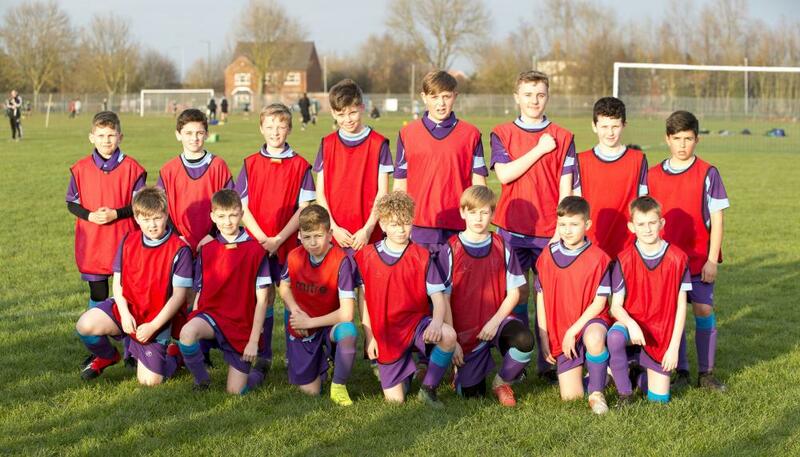 Cleethorpes Academy Year 7 Football Team. 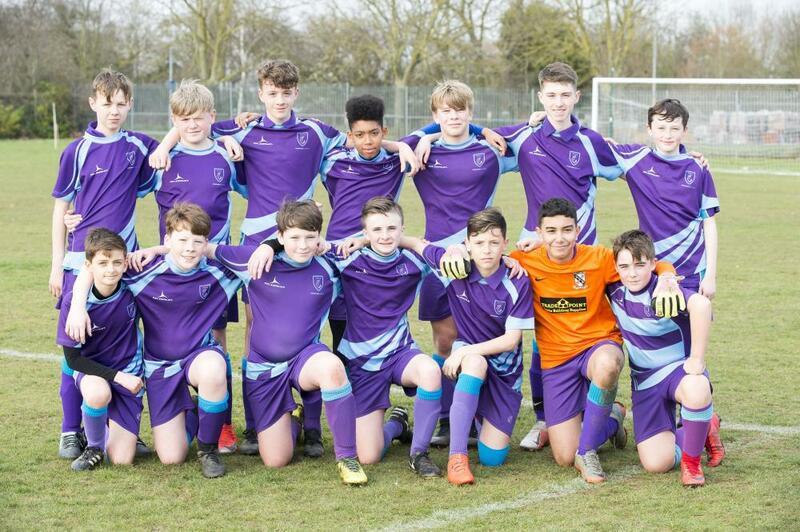 (Back row, l-r) Kevin Kosmala, Bailey McGrath, Charlie Green, Owen Baines, Harrison Garbutt, Stephen Smith, Dillon Bellamy-Freeman and Sonny Lambert. (Front row, l-r) Jack Walters, Jamie Woodliff, Ryan Navas, Nico Sova, Hayden Jackson, Finnan Wall-Mitchell and Findlay Laking. 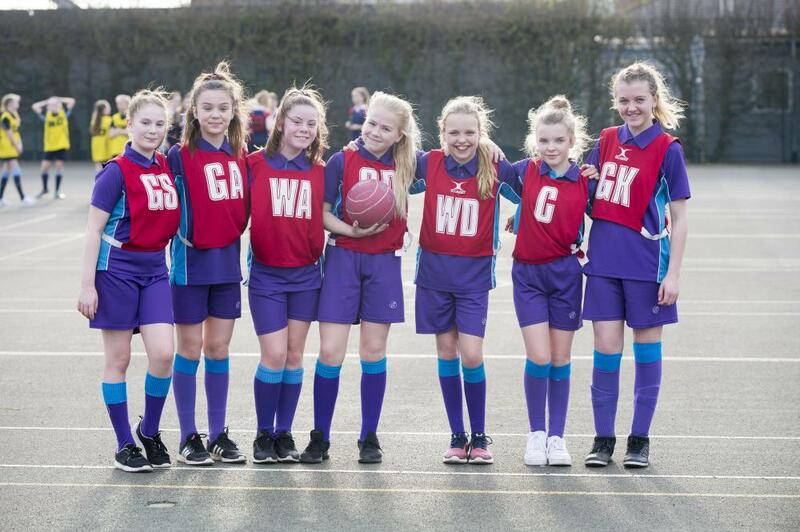 Cleethorpes Academy Year 7 Netball Team. Tilly Newell, Scarlett Dean, Poppy Morgan, Olivia Fleming, Macey Dawson, Scarlett Houlton and Olivia Welby. Harvey Cribb, Year 8 Football. 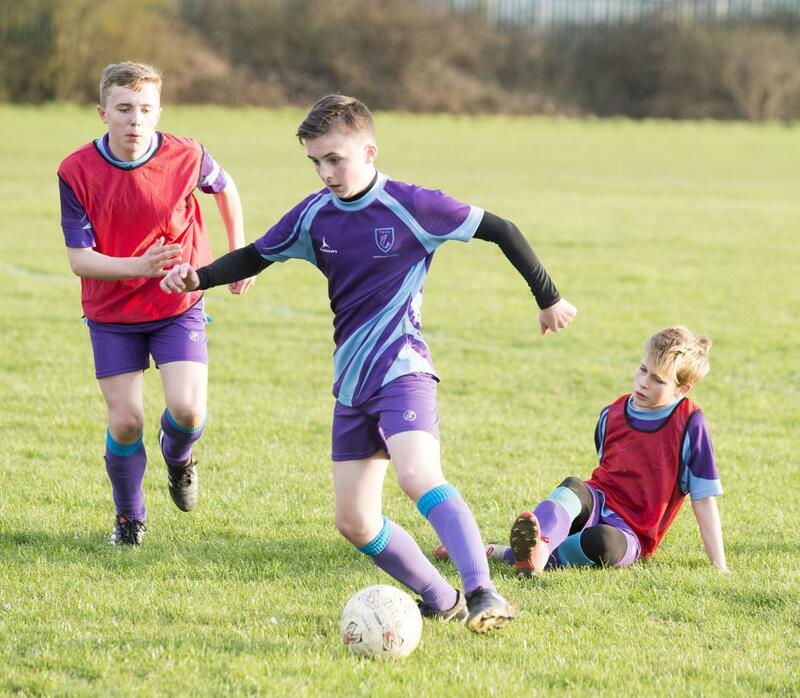 Harvey Parker, Year 8 Football.